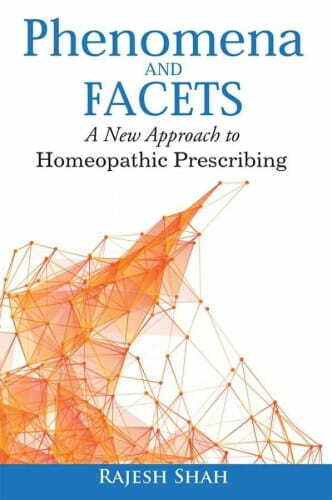 The book is a homeopathic approach explained by an astute, innovative and enthusiastic practitioner and researcher with an impressive record of more than 30 years of therapeutic success and working incessantly on discovering new drugs. One can experience and appreciate the author’s enormous vigour, fierce courage and scrutinizing spirit in the field of Homoeopathy. The book explains in detail how to elicit phenomena and the facets i.e., framing patients words into rubrics. Clinical use of Zizia in respiratory illness.